Mary Lou Who? 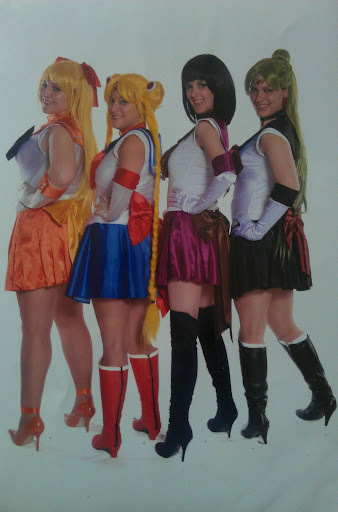 : Sailor Moon Cosplay! Our group from MTAC 11! !